BangBang Copenhagen, certainly one of the favorites of Leaves and Feathers!. 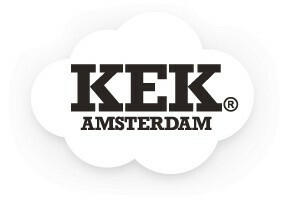 A unique children's brand from Denmark with the message "the whole world is a circus." And that’s what you see at the fantastic playful designs, colors and details of BangBang Copenhagen. Some grown-ups have forgotten how it is to be a kid, BangBang Copenhagen clothes haven’t! Playing is serious business! 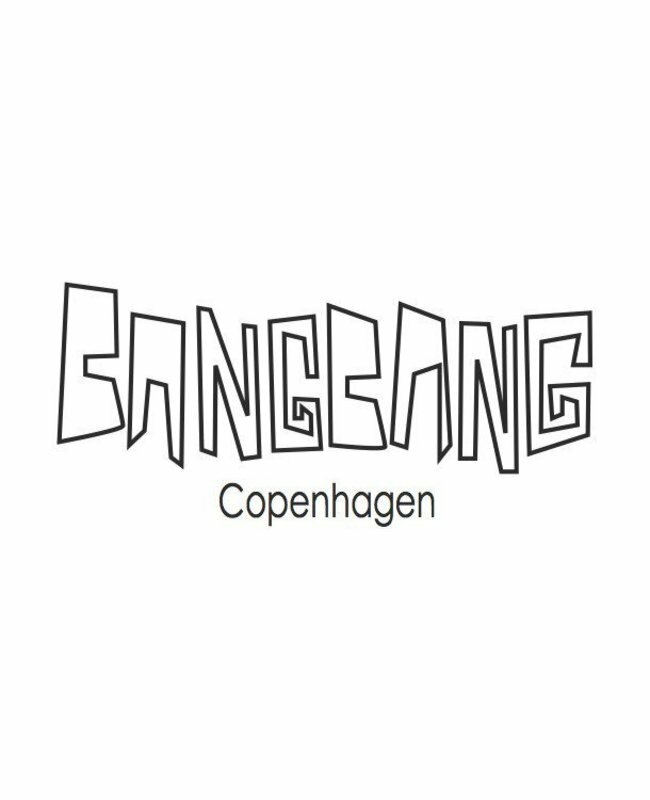 Buy BangBang Copenhagen online at Leaves and Feathers!